The shortlist has just been revealed for the most prestigious award in yachting; the boats.com YJA Yachtsman of the Year Award. 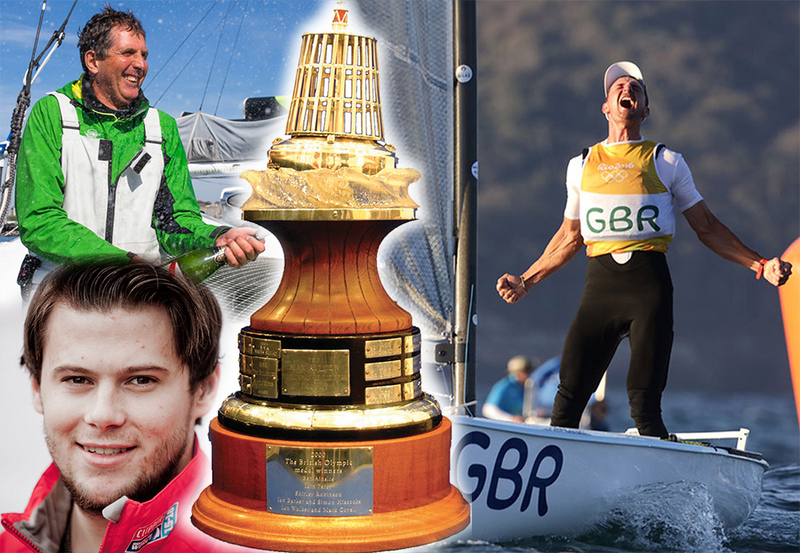 Olympic Finn Class Gold Medalist Giles Scott, record-breaking skipper Brian Thompson, and Clipper Race crewman Gavin Reid, have been shortlisted for the 2016 boats.com YJA Yachtsman of the Year Award. Finalists for the 2016 boats.com Young Sailor of the Year Award have also been announced. On the shortlist 2016 Topper world champion Elliott Kuzyk (15), Tom Darling (18) and Chrispin Beaumont (18), 2016 29er worlds bronze medallists, and powerboat racer Thomas Mantripp (15). 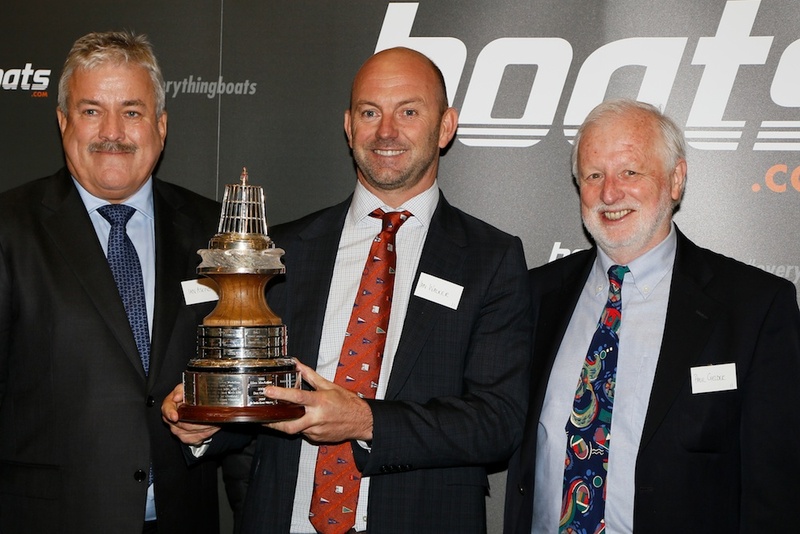 The three shortlisted sailors for the 2016 Yachtsman of the Year. Brian Thompson (top left) photo Rachel Fallon-Langdon/Team Phaedo. Gavin Reid (botton left). Giles Scott (right) photo Richard Langdon/British Sailing Team. 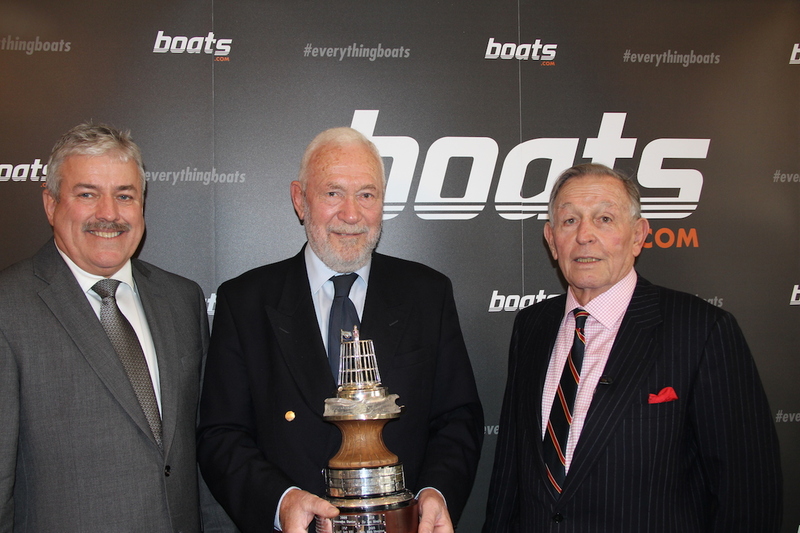 It is the third year that boats.com has sponsored what is considered the most prestigious award in British yachting. 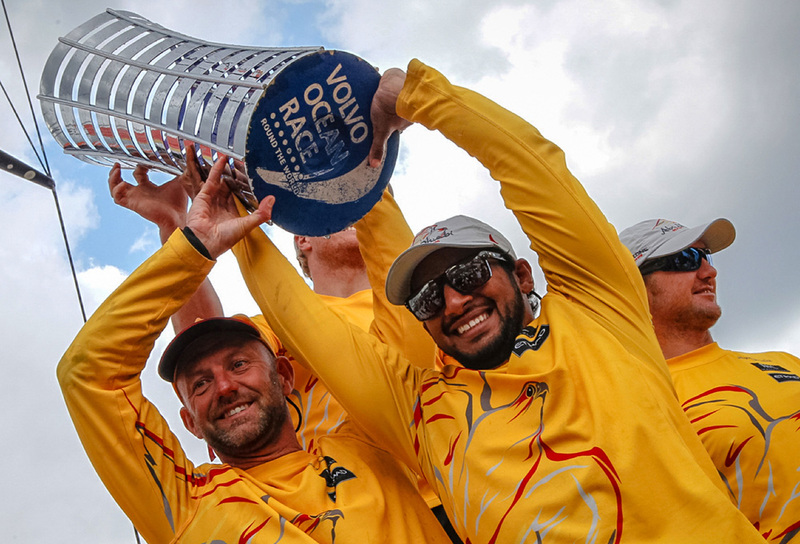 Last year's winner was Volvo Ocean Race winner Ian Walker. 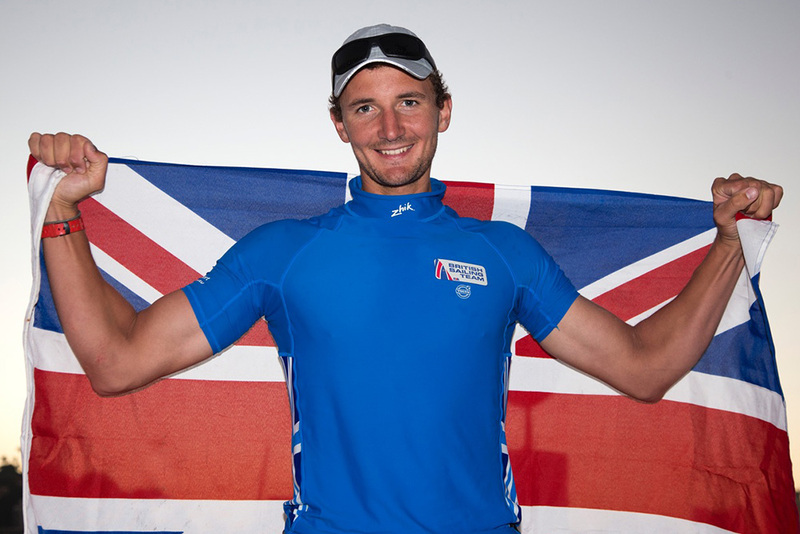 Other former winners include Sir Ben Ainslie, Sir Robin Knox Johnston and Dame Ellen MacArthur. 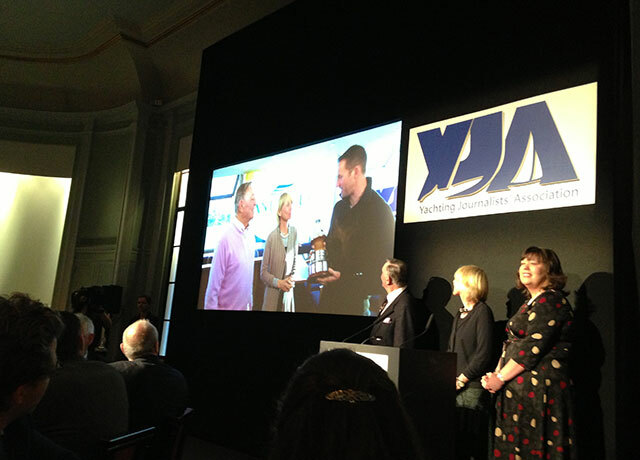 The shortlist was nominated by members of the public and the Yachting Journalists' Association (YJA). The shortlist was decided by a panel comprising the YJA committee, sponsor representatives. 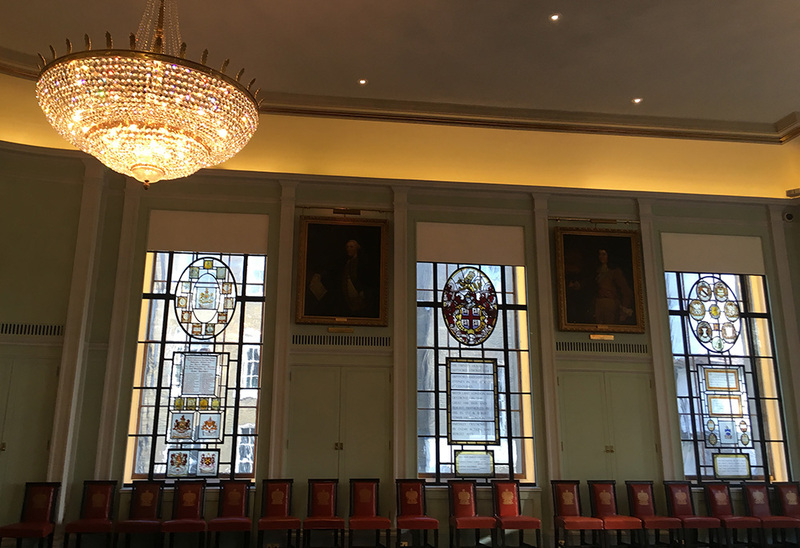 The winners will be announced at a gala luncheon in London on Tuesday January 10, 2017 at Trinity House, London following a vote by members of the YJA. Giles Scott won gold at the 2016 Rio Olympics with great style. 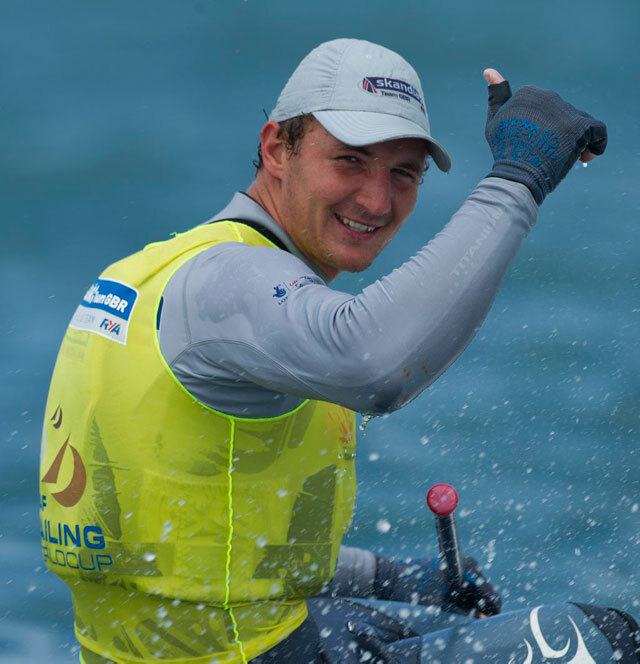 Giles Scott capped a remarkable three-year unbeaten record in the Finn singlehander class by winning Gold at the Rio Olympics with a day to spare. He also retained his Finn Gold Cup world champion title for the third successive year. He achieved all this while also playing a significant role as bowman and tactician aboard Britain’s LandRover BAR America’s Cup challenge, which leads the Louis Vuitton America’s Cup World Series going into the last event at Fukuoka, Japan on November 18. Brian Thompson is one of Britain’s leading multihull skippers. 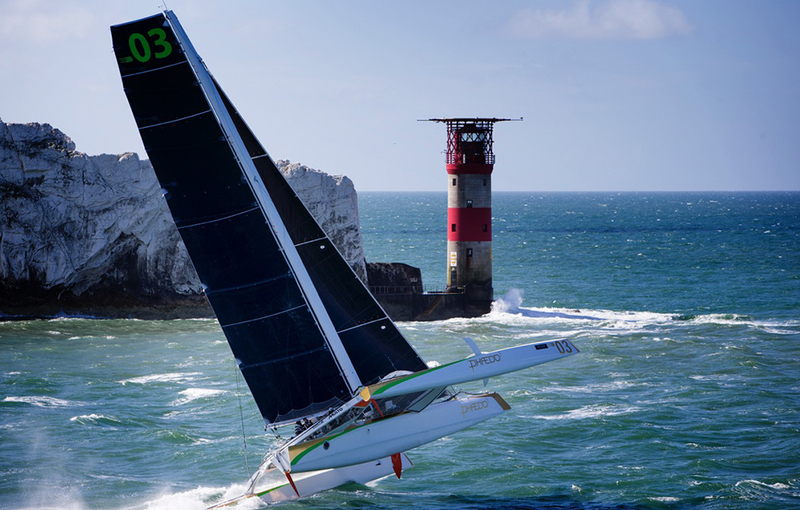 He stormed round the Isle of Wight to break this year’s JP Morgan Round the Island Race record, to complete the race in two hours 23 minutes 23 seconds in the MOD 70 trimaran Phaedo 3. Then in August, Thompson and his eight-strong crew repeated the performance to break the outright record with a time of two hours, four minutes 14 seconds – an average of 24.15 knots. Gavin Reid was crewing on the Clipper Round the World race yacht Mission Performance when an SOS was picked up from a yacht, which had a crewman stuck at the top of the mast. The 27-year-old, who is profoundly deaf, volunteered to swim between the two yachts and found four other crew onboard incapacitated. Using the one remaining staysail halyard, he was able to hoist himself two thirds of the way up the mast, then climbed the rest of the way to untangle the lines and help to lower the crewman safely. Brian Thompson has skippered Phaedo in a number of record-breaking feats. Photo Rachel Fallon-Langdon/Team Phaedo. 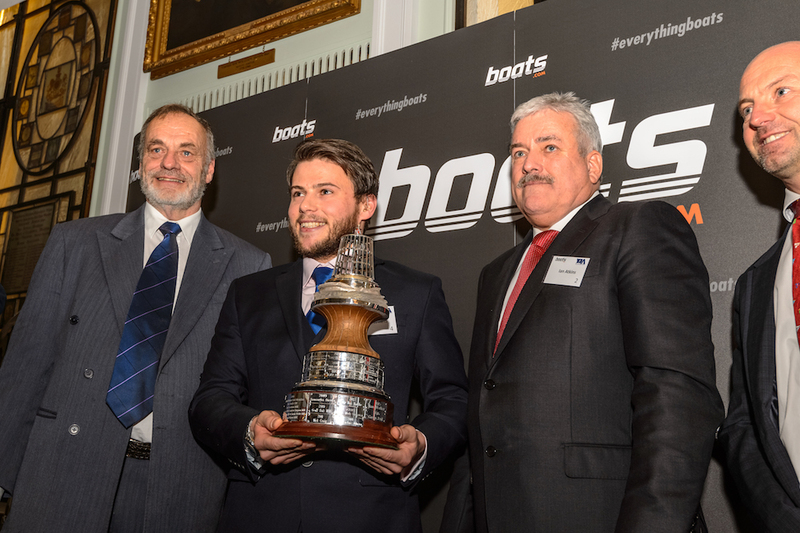 Thomas Mantripp (15), won this year’s GP RYA British powerboat GT15 and British Sprint Championship titles. He also secured a bronze medal at this year’s GT15 UIM European championships, and competing in his first full season in the GT30 class, collecting double bronze in this division too. Elliott Kuzyk (15), won this year’s Topper class World championship. In very close racing at the championship in Ireland, with seven sailors in contention for the top spot, Elliott eventually took the title. He has broken all UK regional records by winning the Topper sailing championships for an impressive fifth year in a row. Tom Darling (18) and Crispin Beaumont (18) finished third in a 200 strong fleet at this year’s 29er World championship in Holland. They are the first British pair to gain a medal in this very competitive class since 2008. The pair also won the 2016 British youth and national championships. They will be representing Britain at the 2016 Youth Worlds in New Zealand in December.